★ LOOGAROO ★: HAPPY TREE FRIENDS ON ITUNES! 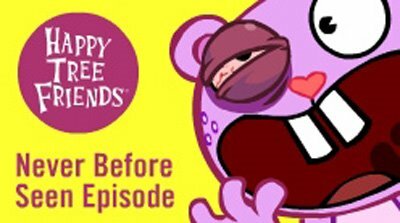 HAPPY TREE FRIENDS ON ITUNES! Wow check out From Hero To Eternity on ITUNES! - episode 3 of 39 new shows we designed and animated for Mondo Media!